Birthday traditions are a rather important part of a child’s life. Look back at your childhood and reflect on the time around your birthday. How do you remember it? I personally love the way birthdays are celebrated in the Waldorf school and home. They really are beautiful birthday traditions! They link children to their past while allowing them to briefly look ahead towards their future without getting too far from the present moment. Waldorf inspired birthday traditions are very calming and peaceful. They do not take a lot of prep work and can be built on year after year. Today I am sharing with you three birthday traditions that are found in the Waldorf home and school. The first is the poem read on the eve of the child’s birthday; the second is the birthday ring; and the third is the Rainbow Bridge Birthday Story. Enjoy! The night before a child’s birthday, a special poem is recited as the child is tucked into bed. It is a sweet poem honoring the last night that the child will be that age. I’ll still be ___ years old tonight. Tomorrow, I’ll be ___ years old. ___ candles on my cake. I absolutely love that poem! It is easy to remember and something so special to do to honor the child. The birthday ring is a tradition that I just adore! They create a beautiful family ritual that spirals back around each year as you focus on your birthday child. The wooden ring can be purchased or made easily and can be used for 12, 16, or 24 years. 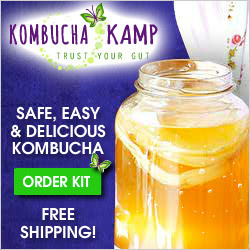 This tradition originating in Germany has many variations. Some families place candles in the holes of the ring corresponding to the number of years the child is turning (so 3 candles for 3 years old) and then fill the remaining holes with wood and other decorations symbolizing the child’s interests or events of the year. 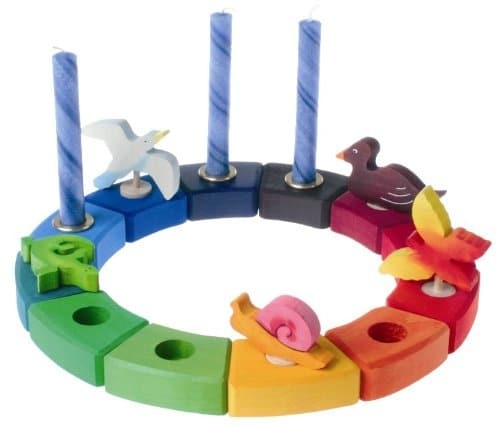 As the child gets older, more candles are added and the wooden objects are moved into the center of the ring as a reminder of birthday’s past. Other families fill the ring with candles exclusively while others simply add a wooden object each year choosing something that holds particular meaning for the child. There is no right or wrong way to create the birthday ring! I like to add an object each year to symbolize something that Tiny experienced and then light a single candle in the center of the ring. The Rainbow Bridge Birthday Story (also known as The Little Angel’s Birthday Story) has many, many versions and is something that you can easily customize to fit your child’s journey earth side. This is such a beautiful way to remember the birth of your son or daughter and to create a fabulous tale that your child will look forward to hearing each year on his or her birthday. Below are two examples of these stories. Both are filled with whimsy and dreaminess. below with all the people happily playing and working and he suddenly longed to go there and see what it was like. He saw all the rainbow colors of the earth, He saw butterflies visiting flowers and birds flying in the air. They seemed to be beckoning him. He saw fish swimming in the sea and all the different plants that covered the earth. he saw children climbing trees running and jumping in the meadows and walking through sand and leaves. It was all so beautiful! So he said to his angel, ‘Please, may I go down to earth now?” But his angel looked at him and said, “No, it is too soon. You must wait a little while yet”. So the child went and was happy and soon forgot about the earth. woman and they stretched out their arms to him and asked him to come be their child. The child told his angel the dream. The angel said, “It is now time for you to go.” So the child asked, “So may I go now?” “You shall see.” Said the angel. **The next night the little child had a dream. In it he dreamed that he went to the mother and she held out her arms and said, “Please come and be my child.” The little boy went to the angel and told him the dream. The angel said, “It is now time for you to go. But we must first find your father.” The angel looked and looked. Finally the angel came back and said to the little boy. I have found your father, only you must understand one thing. You will have two fathers. For the first I have found is able to give you your first life and unlock the rainbow bridge for you to come to earth. However, he is unable to give you the love and guidance you need in life. Your second father, Mario, will be waiting for you a few years later and he will give you your love and guidance in life. So the child asked, “So may I go now?” “You shall see.” Said the angel. That night the child went to sleep into dreamland and while ten moons waxed and waned he rocked in a little boat. And at the end of that time a beautiful rainbow bridge stretched from heaven to earth and on it came the child as a tiny baby and slid into his mother’s waiting arms. She looked even more closely through the clouds, and saw a beautiful earthly garden, with flowers of every color, trees, and wild edible plants. 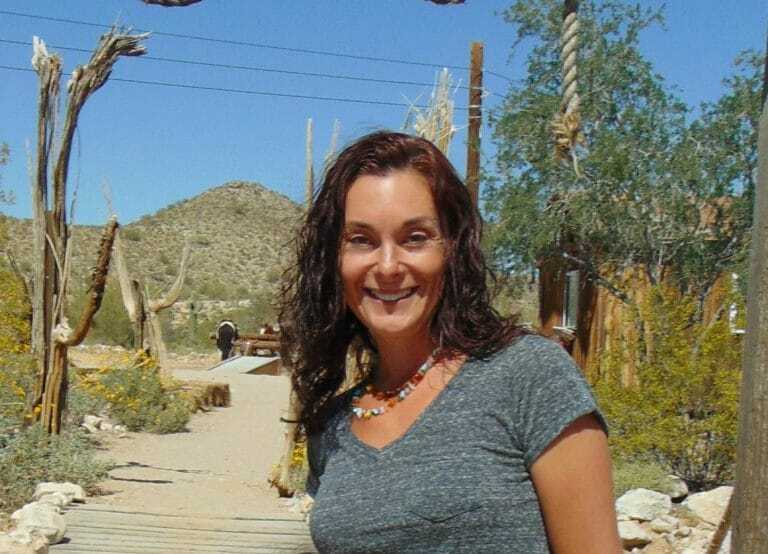 There, in the garden, was a woman with a welcoming smile, and the angel loved her very much. The angel saw a man with a warm and loving heart full of goodness, and the angel loved him very much. She saw that the couple wanted to have a baby. She chose them to be her earthly parents, and she knew that her home would be with them. This little angel then found her Guardian Angel, who would help guide her to earth. The Guardian Angel assured her that her wings would be safely kept until her return, and so, the little angel agreed to leave her wings behind. This Little Angel waited through three seasons, spring, summer, and fall, and when winter arrived, it was finally time! Guardian Angel said, “Now you are ready, and I will accompany you on your journey.” The Guardian Angel took Little Angel by the hand and they walked to the Twinkling Stars, who gifted Little Angel with wonder. Then, they walked to Radiant Sun who gifted Little Angel with love, and finally to Silvery Moon, who gave Little Angel the gift of kindness. And so, four years ago today, _____ was born upon the earth. The Guardian Angel returned to Heaven and hung Little Angel’s wings on Silvery Moon to await her return one day. This girl has, to help her along, her three gifts here in her life on earth…the wonder given her by the Stars, the love that was given to her by Father Sun, and the kindness she received from Daughter Moon. By tuning in to these three gifts, which live inside her, she can find answers and direction any time she may need. Ever hopeful, ever loving, and ever kind, this angel essence remains strong in the girl every day. Looking for something more tangible? 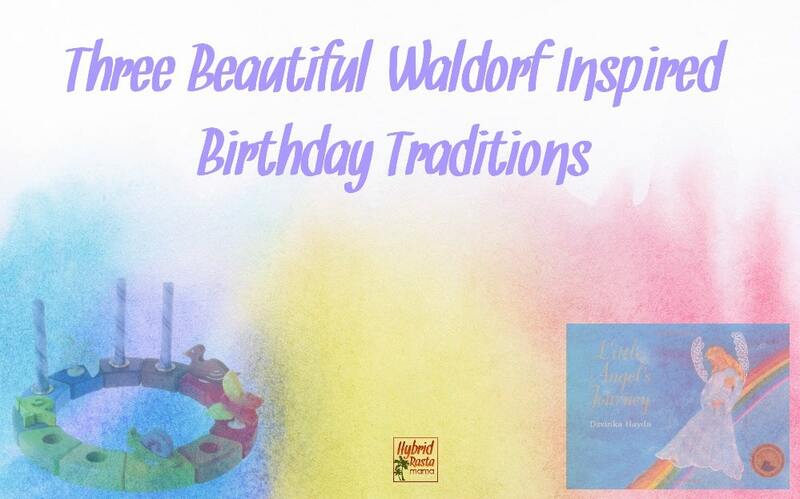 How about a Waldorf Birthday Book? 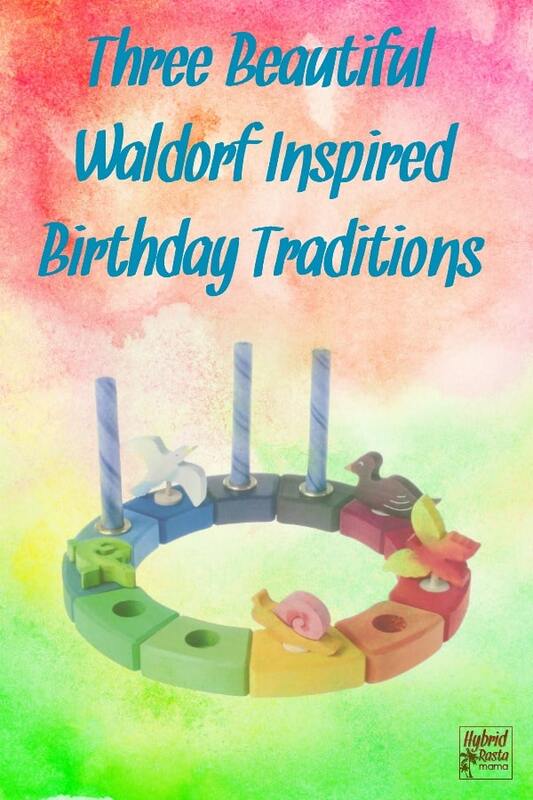 What traditions, Waldorf inspired or not, do you celebrate with your child on his or her birthday? If you do not have any, what are you hoping to create? My sweet babe turns one on Saturday. This brought tears to my eyes! I adore this I have a party blog http://www.kidsloveparties.com would you like to guest post this and share the love? We didn’t plan on any tradition but noticed that we’ve been celebrating our LO’s birthdays at the zoo. Nothing too poetic like the ones you have written here. Nevertheless, the important thing is you get to celebrate together, as a family. Maybe we’ll work on new traditions too! Not just birthdays. Thanks for this! Preparing for motherhood can be an awe-inspiring experience and gives a distinct pleasure to the mother. The ceremony is intended to gather friends and families to offer blessings and best wishes to the parents. 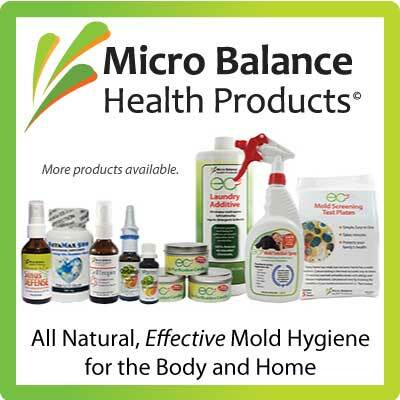 Family and friends come to give blessings and to offer different types gifts and suggestions. Thank you so much for this post. My sister shared it with me today as I am preparing for my little one’s first birthday. 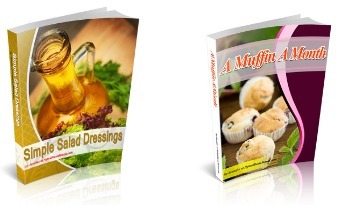 I am certainly going to incorporate some (or all) of your ideas! do you know the name of the book you found it in? I don’t have it anymore so I can’t confirm but I can’t imagine it came from something else.